British-born, Vienna-based artist/producer SOHN is gearing up to drop Rennen, the follow-up to his 2014 debut Tremors, early next year. Take a listen to one of the lead singles “Conrad”. 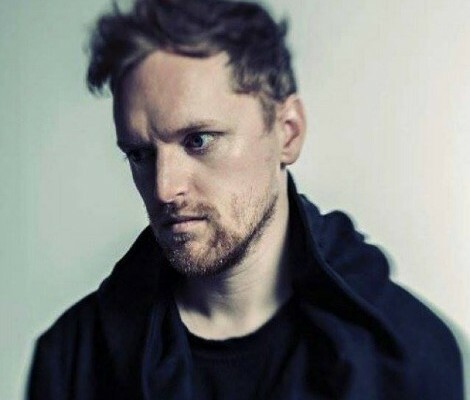 Sohn is a producer, singer and tamer of multiple instruments, raised in London and exiled in Vienna. He plays with sounds as much as he plays with words and contrasts, combining shades of old and new, energy and melancholy, hope and helplessness, analogue and digital, poetry and rawness. The new video for ‘Artifice’ is a slow-motion, snow-covered depiction of a destruction scenario, again toying with the opposition of chaotic escape and quiet conformity. I personally find it all incredibly unsettling. 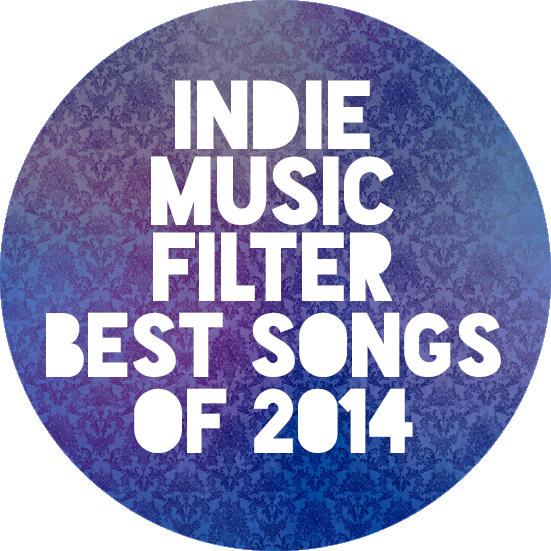 Watch the video, listen to the track a million times, keep an eye out for Sohn.